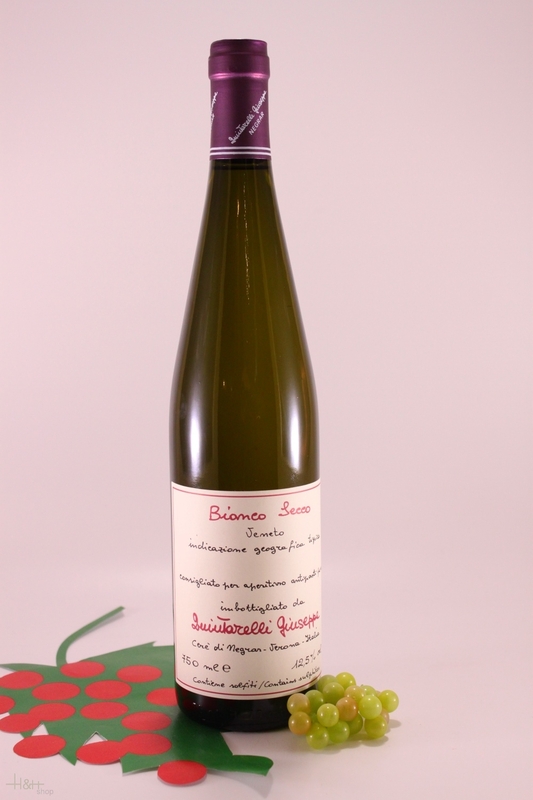 "Vinous Antonio Galloni" has rated the wine "Giuseppe Quintarelli Bianco Secco Veneto IGT, Italy" from the vintage 2012 on 01.03.2017 with 90 of 100 points. "CellarTracker" has rated the wine "Giuseppe Quintarelli Bianco Secco Veneto IGT, Italy" from the vintage 2012 with 91 of 100 points. "CellarTracker" has rated the wine "Giuseppe Quintarelli Bianco Secco Veneto IGT, Italy" from the vintage 2013 with 89 of 100 points. "CellarTracker" has rated the wine "Giuseppe Quintarelli Bianco Secco Veneto IGT, Italy" from the vintage 2017 with 89 of 100 points.